Add value, style, and energy efficiency to your home with top-rated windows from Statewide Remodeling. 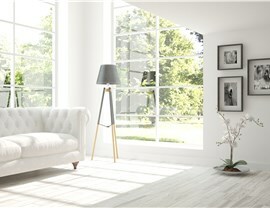 Selecting new windows can seem a daunting task. 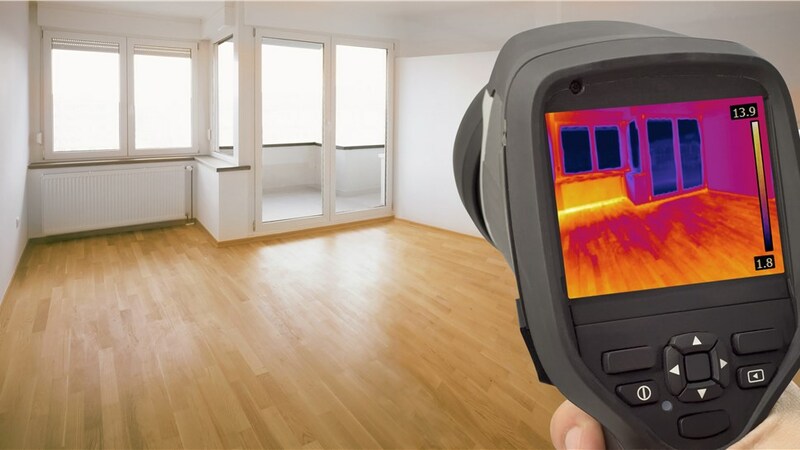 There are so many materials, various energy-efficient features, and styles available that choosing what’s right for your home can be overwhelming. 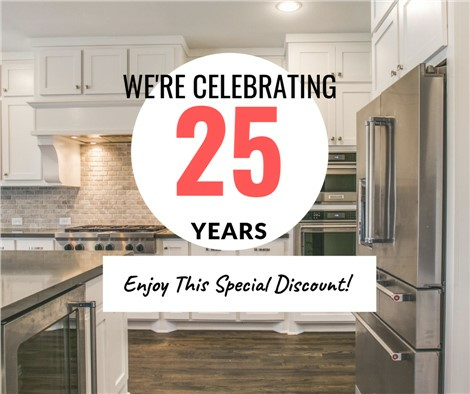 The team at Statewide Remodeling makes the process easier by providing expert advice tailored specifically to your needs. Our high-performance replacement windows offer many impressive benefits that make them a popular choice—and one that that our experts recommend. Our Plano replacement windows add value to your home while also shoring up energy efficiency. 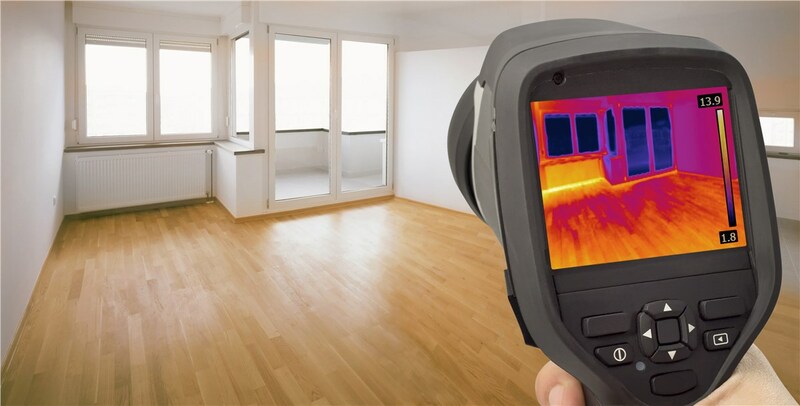 Enjoy a more beautiful home and lower heating and cooling costs with these top-rated windows. When you’re installing new windows, giving the job to the lowest bidder doesn’t always provide the desired results. 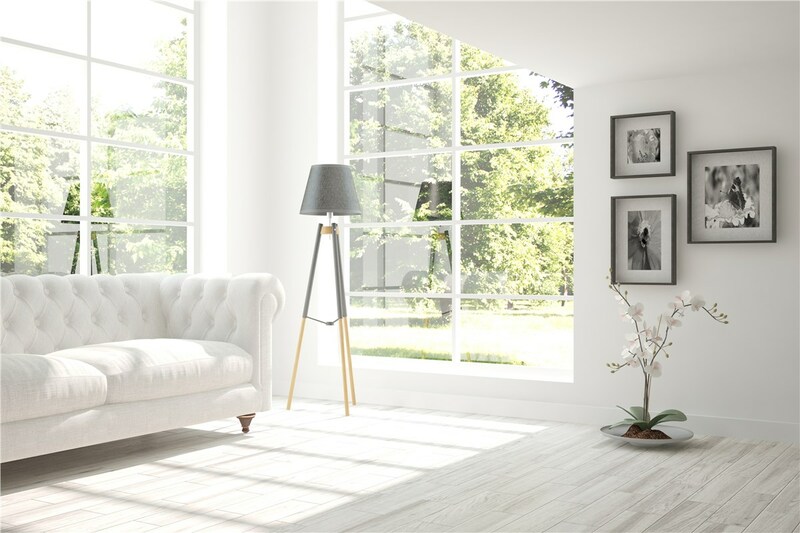 This is too important of an investment to settle for inferior products, but that doesn’t mean you should overpay for quality vinyl window installation. High-Performance Products: We insist on the best for our customers, so we only install windows from trusted manufacturers with a reputation for excellence. 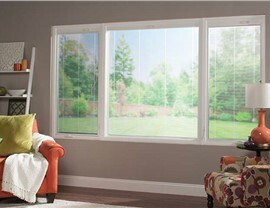 Expert Installation: Your vinyl window installation will be completed by experienced professionals for a flawless finish. Flexible Financing: Simple financing options with attractive terms make it easier to budget for the window replacement you need. Industry-Leading Warranty: You’ll have peace of mind knowing that your investment is protected. 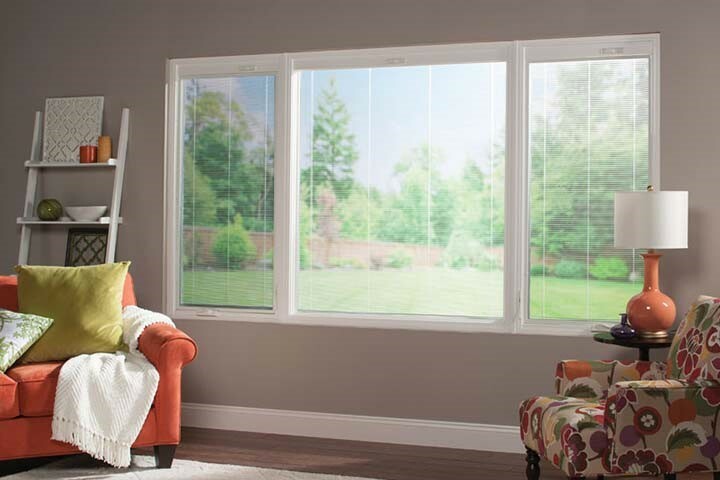 Energy-efficient Plano vinyl windows can trim your heating and cooling bills and add value to your home. Learn more about our top-rated products, and get a free, no-obligation estimate. Call Statewide Remodeling today, or fill out our online form now to get started.